► Challenge YOUrself ◄: Keep . . . with Jo! 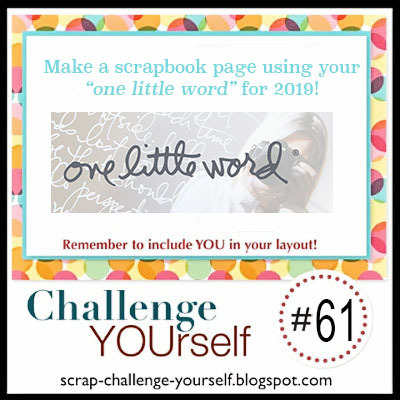 This month, we would like you to create a layout that celebrates your chosen One Little Word. If you are new to this idea, you can learn more about Ali Edwards' One Little Word concept HERE. And please don't forget to include a photo with YOU in the frame. We love the word she chose, the beautiful b&w photo of her, and her pretty and innovative design. Thank you so much, Jo! Now it's your turn! 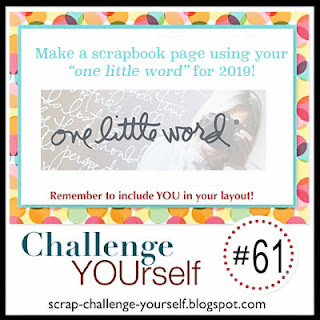 You still have a little time left - you have until February 4, 2019, at 11:55 PM EST to link up your layouts here. 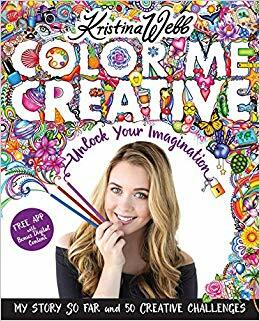 Please take a minute to check out our challenge rules if you haven't already done so.